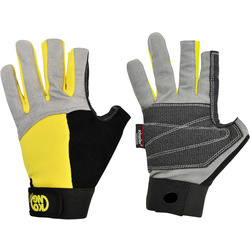 High up on a ledge and chasing the thrill, have a pair of Climbing Gloves from US Outdoor that will feel like second skin. 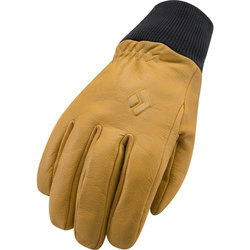 Durable yet lightweight, and featuring breathable options that don’t compromise dexterity, our vast selection means you can choose the glove you love. 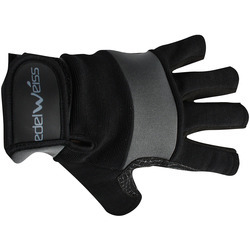 Comfort at it’s key with stretchy fabrics that absorb moisture and provide protection even on long pitch or big-wall climbs. 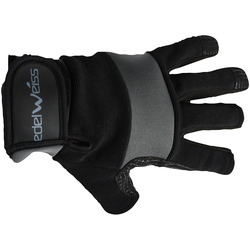 Veteran climbers to beginners will appreciate the hardwearing nature of our climbing gloves and the flexibility in our selection. 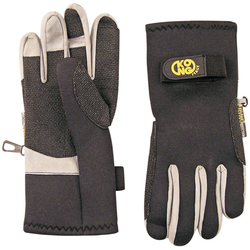 US Outdoor has what you need with brands like Black Diamond, Metolius, Outdoor Research and Petzl Charlet. 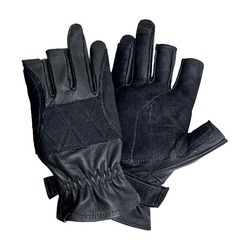 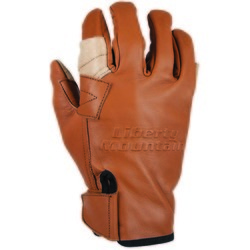 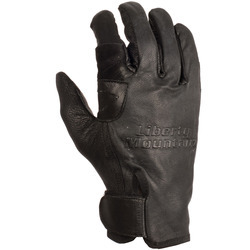 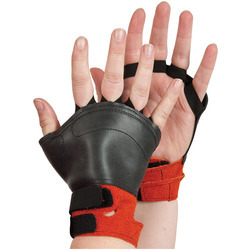 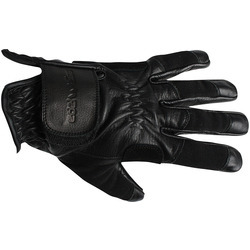 Savvy gloves come in colors like blue, brown, black and two toned choices.